Are you a woman business owner, know one, related or want to be one? 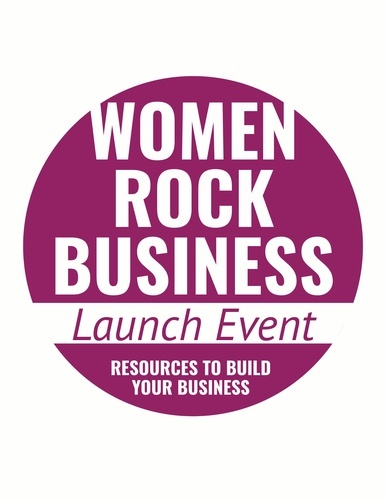 If so, please join us for the FREE 90-minute breakfast event “Tooele Women Rock Business!” on February 12th. Women business owners face unique challenges; the most important being balancing family with a business. The Tooele Chamber has partnered with the Women’s Business Center of Utah to offer female-focused entrepreneurial resources and support to help you grow your business and have a happy family. 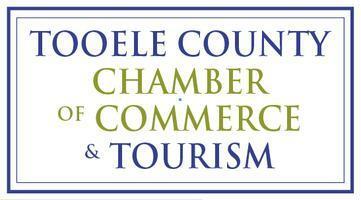 Be introduced to the Chamber’s new Virtual Women’s Business Center on their website. If you are from Erda, Wendover, Tooele or anywhere in between, come with your friend, sister, mother or neighbor- just don’t miss it!